The Post Oak Hotel at Uptown Houston, Texas! Bid Per Room Per Night and Choose Your Length of Stay! 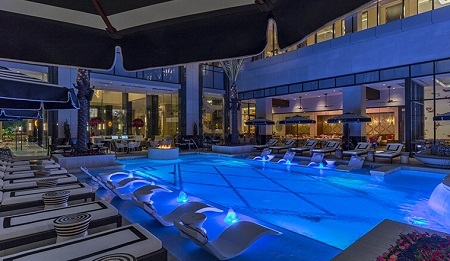 The Post Oak Hotel at Uptown Houston is the city’s first elite destination for elegant accommodations masterfully blended with extensive conference space, prominent office space, designer fashion, signature dining and sophisticated amenities all in one tower. The 700,000-square-foot tower embraces every desire of savvy business and leisure travelers alike. 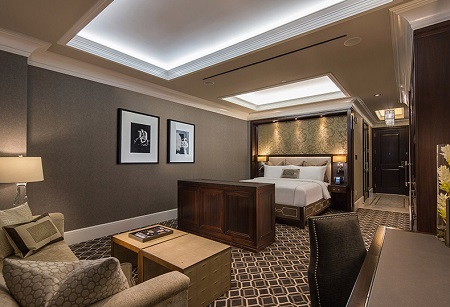 Add commanding views of downtown Houston, the unmatched culinary excellence of Mastro’s, the two-story Rolls Royce showroom and direct helicopter pad access, The Post Oak Hotel is sure to satisfy even the most discerning taste. 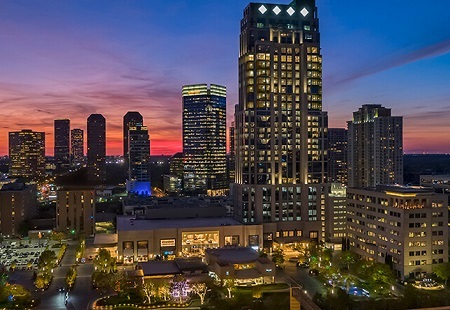 The Post Oak Hotel at Uptown Houston – a lavish experience so uniquely refined there can only be one. Offer is based on a Single or Double Occupancy in a Luxury Guest Room.